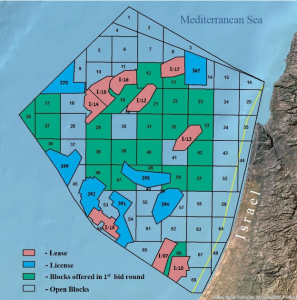 Jumbo has been awarded a transportation and installation contract for a 410t subsea production manifold off the coast of Israel for Noble Energy’s Leviathan gas field development. 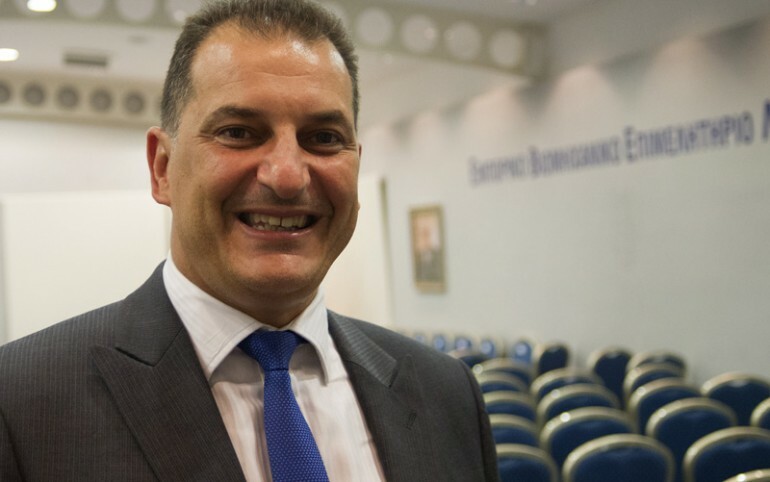 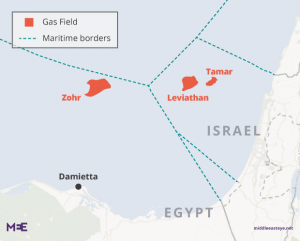 TechnipFMC is preparing for a project including a subsea production system connecting high-rate subsea wells to a fixed platform located approximately 10km offshore Israel. 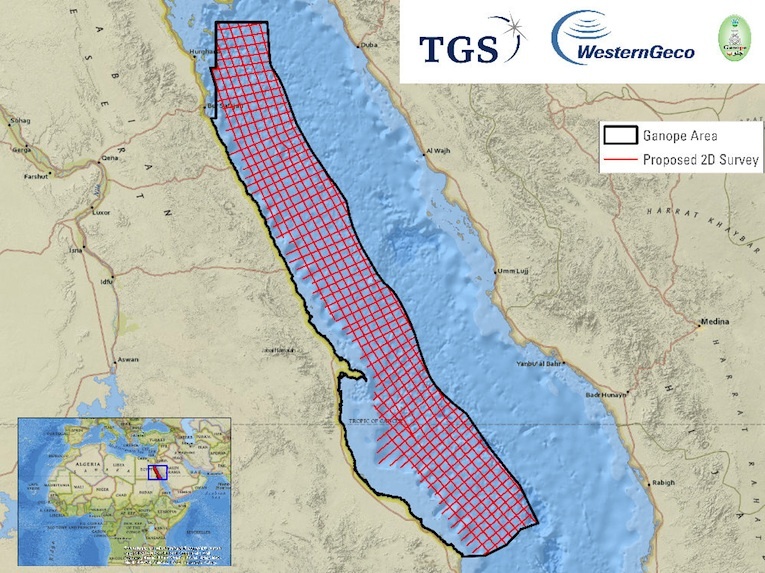 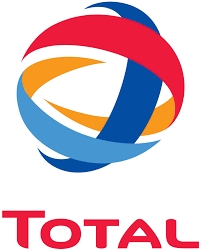 TechnipFMC awarded Jumbo’s Offshore division with the contract to perform the task of lowering the manifold onto the seabed at a 1643m water depth and installing various other SSIV’s and valve skids at a water depth of approximately 86m. 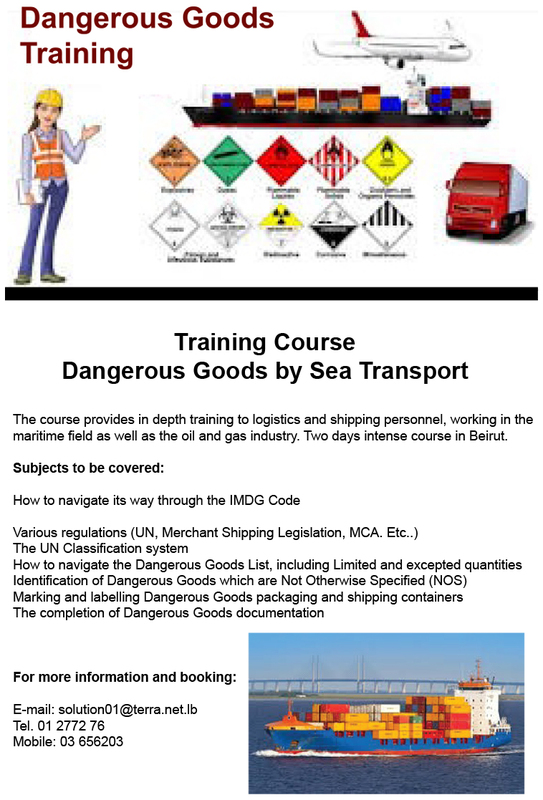 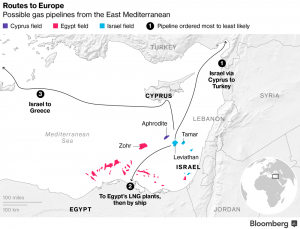 In addition to this, Jumbo will also transport various equipment from US Gulf Coast to Eastern Mediterranean. 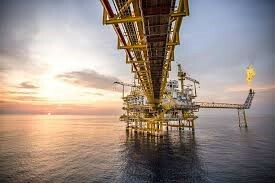 The Jumbo team will also provide project management and engineering services for this scope of work, including attendance of HIRAs and review of TechnipFMC procedures and analyses. 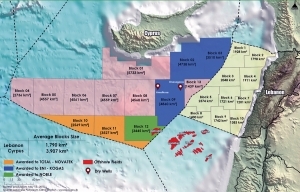 “Jumbo will appoint one of her offshore HLCV’s to complete this project in early 2019. 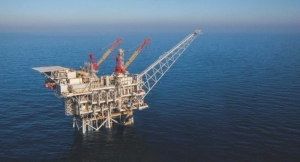 By using one of our DP equipped heavy lift construction vessels with its combination of transport and deepwater installation capabilities, we can provide a unique solution for the transportation and installation aspects of this project,” Brian Boutkan, Head of Sales & Business Development Americas, Jumbo Offshore. 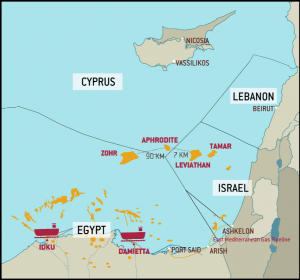 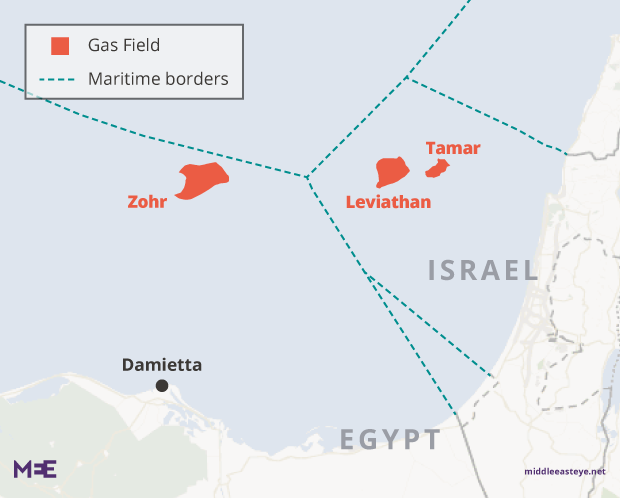 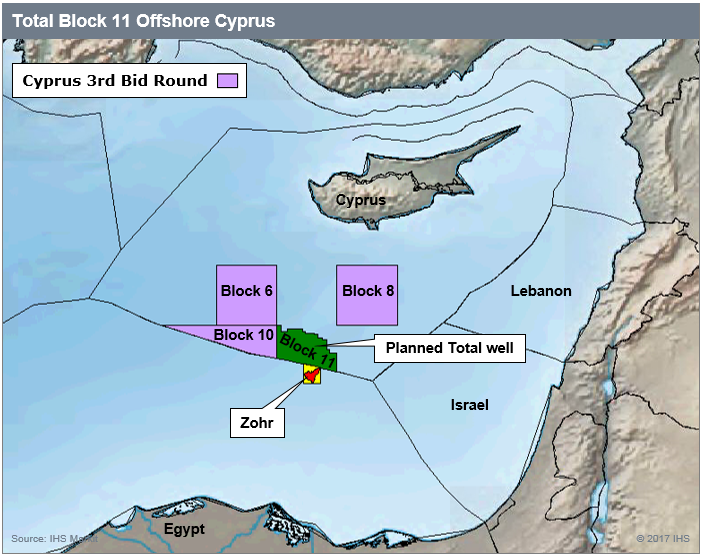 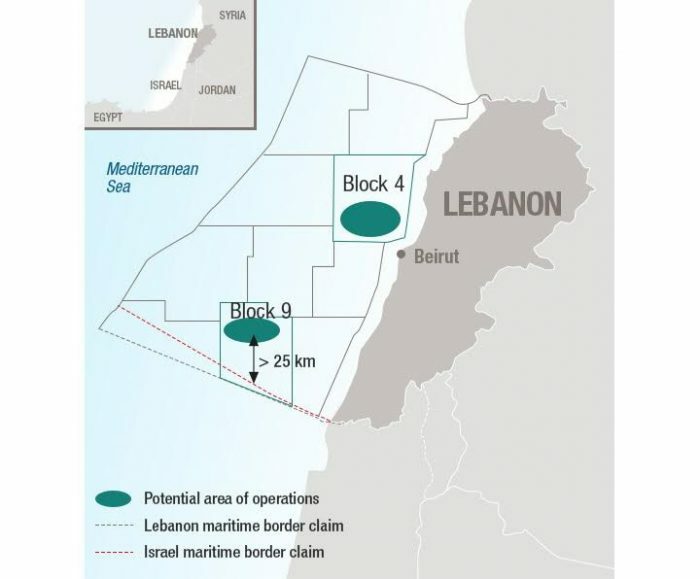 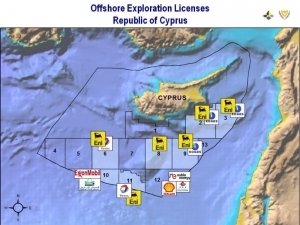 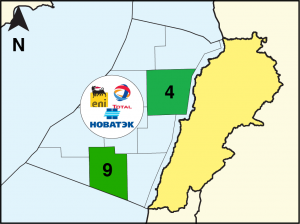 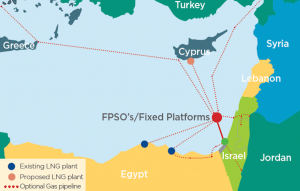 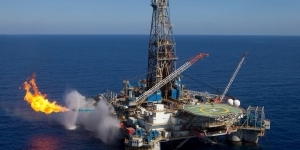 Noble Energy’s Leviathan field is located in the I/14 Leviathan North and I/14 Leviathan South leases, approximately 125km west of Haifa, Israel, and 35km west of the Tamar field in the eastern Mediterranean Levantine Basin. 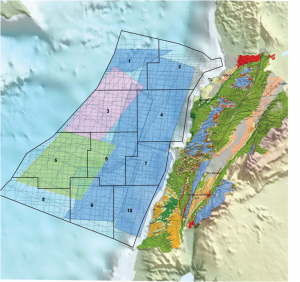 Water depth ranges from 1,600m to 1750m. 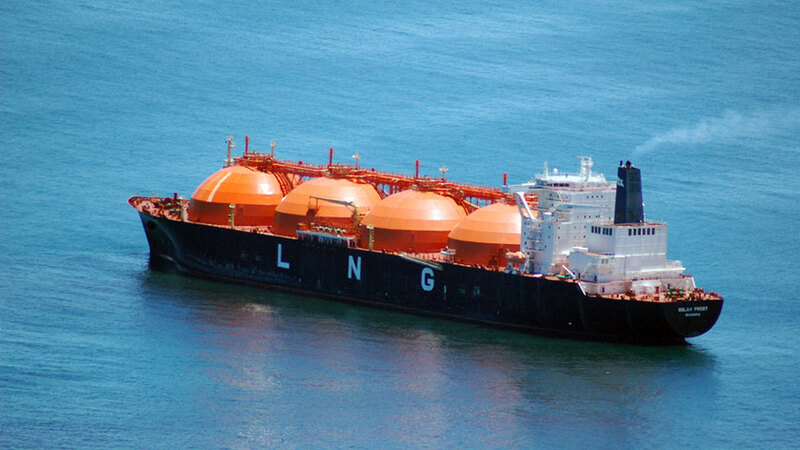 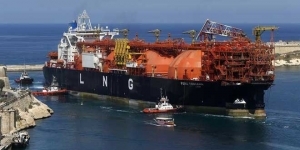 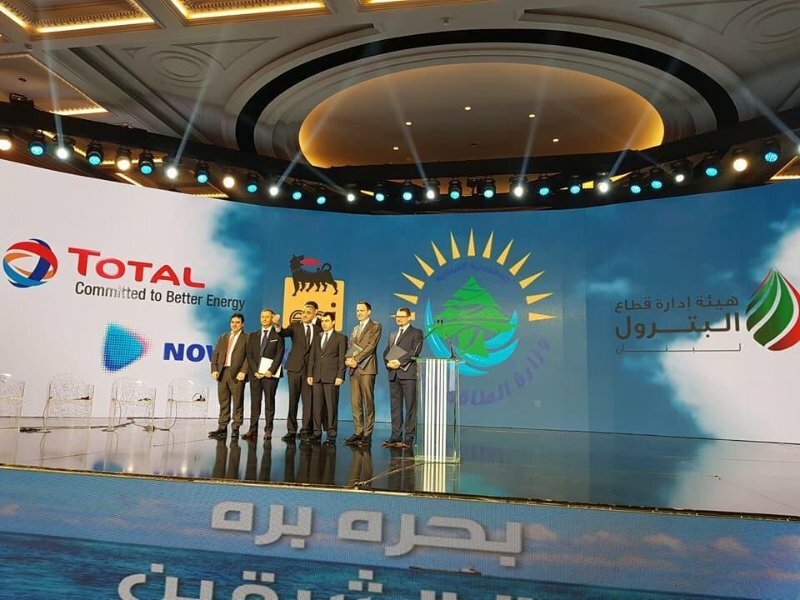 Noble said at the beginning of November that the construction of the Leviathan project was 67 percent complete, with anticipated first gas sales on schedule by the end of 2019. 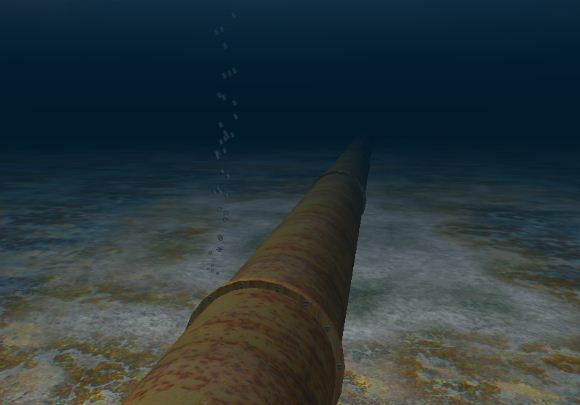 During the third quarter, Noble finalized the installation of subsea trees and progressed fabrication of the deck and jacket. 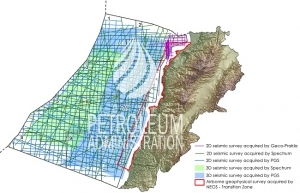 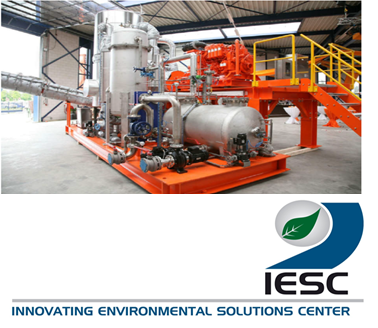 The company also completed two of the four production wells and conducted flow tests. 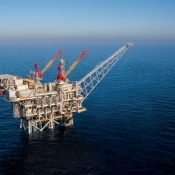 Also, the floating of the main deck of the Leviathan platform was completed.